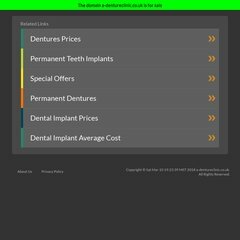 A-dentureclinic.co.uk's IP address is 82.136.39.68. There are 4 DNS records, such as ns1.designer4life.co.uk, ns2.designer4life.co.uk, and ns3.designer4life.co.uk. PING (82.136.39.68) 56(84) bytes of data.